Looking for High Tea places in Orchard Road? The mysterymakan girls and I have been invited to two food tastings in Orchard for high tea recently. First up! The kind folks from FoodNews invited us for high tea to KUVO located at 321 Orchard Road #02-01, Orchard Shopping Centre. With BBF Fidelis enjoying a glass of bubbly. Served daily from 2pm – 5.30pm, one can enjoy Kuvo signatures and classic high tea favourites presented on a refillable three- tier silver stand, complemented by a suite of savoury cuisine and sweet nibbles available on the buffet spread. From now till end May, the 3rd guest dines free with any 2 paying guests at $35++ per person. If you'll like to enjoy the free flow of Antica Fratta sparkling wine like Fidelis and I did, it'll be $48++ per person. The high tea includes the buffet spread and the refillable nibbles on the 3-tier stand with a choice of coffee or tea. KUVO's high tea is available daily from 3pm to 5.30pm and the promotion is valid until end May 2015. With the BFF at Nara Thai. For a different type of high tea, do check out Nara Thai's Cassia High Tea Set. Not your normal scones and macarons type of tea. Nara Thai's high tea offers an asian twist to the typical high tea offerings. At only $29.90 per set for 2 pax, one can enjoy a delightful array of Thai canapés, snacks, desserts and a freshly brewed pot of Newby Tea in the three-tier set for two. Honestly, I felt that it's extremely value for money! It's only $15 per pax before taxes! Normally I do not appreciate tea as I am not a fan of the 'siap siap-ness' of tea. However after sampling the various Newby Teas, I have to say that I am a convert. I really enjoyed the Jasmine Princess and the Rooibos Orange tea. Some of the items offered were the Kung Tord, a shrimp fritter, Tord Mun Pla, a thai fishcake and Thub Thim Krob, my personal favourite: red ruby with coconut milk. The girls and I shared a serving of the Phunim Phad Pong Karee, a stir-fried softshell crab in yellow curry. Super sinful! Nara Thai's Cassia High Tea Set is available from 3pm - 5pm from now till 19th July this year. 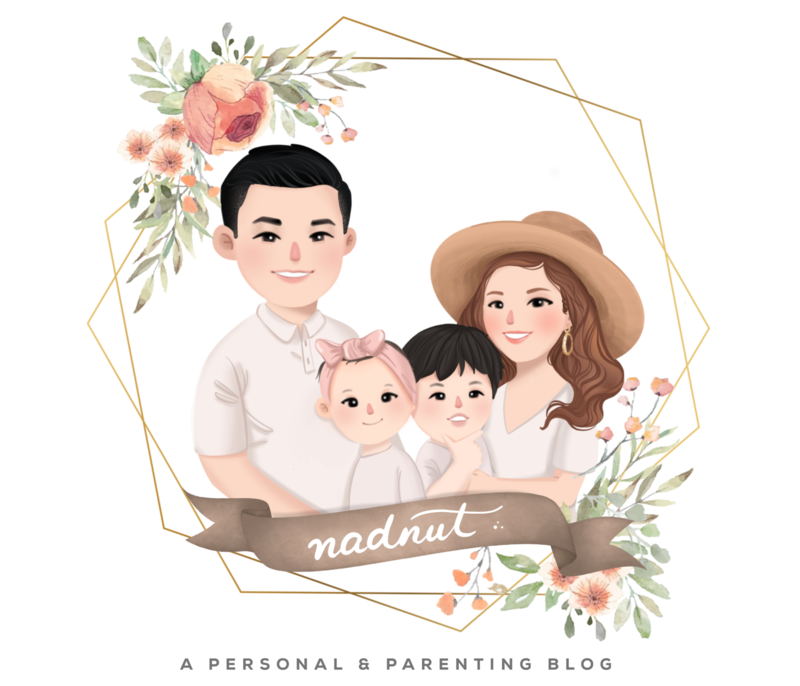 Posted in Afternoon tea, Events, Food, Food tasting, Foodie Fridays, High Tea, Places to eat in Orchard, Places to eat in Town, Singapore Food Blog, Singapore Lifestyle Blog, Sponsored, Thai Food, Yours truly.... Tags: Affordable High Teas in Orchard, Affordable High Teas in Singapore, Cassia High Tea, food reviews, High Tea Orchard, High Tea Singapore, KUVO, KUVO High Tea, KUVO reviews, Looking for High Tea places in Orchard Road?, MysteryMakan Girls, nadnut High Tea, nadnut.com, Nara Thai, Nara Thai High Tea, Nara Thai reviews, Places to eat in Orchard, Singapore Food Blog, singapore lifestyle blog on May 1, 2015 by nadnut.